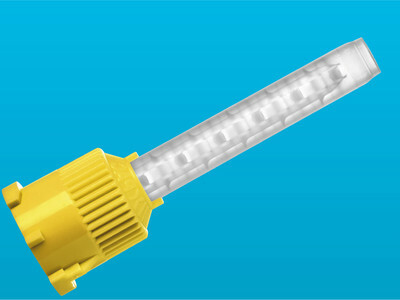 The advantages of the Swiss Original for mixing, dispensing and applying one-component and multicomponent dental materials advance dentistry worldwide. 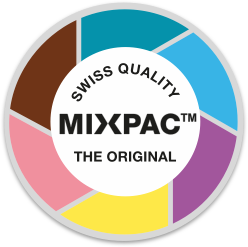 MIXPAC™ mixing tips and system solutions guarantee users simple working with top precision and efficiency. Look out for this sign. Three innovative top products are particularly prominent among the broad range of MIXPAC™ dental items. They are used successfully worldwide and inspire the dentist's work. We present them to you here. MIXPAC™ mixing tips and system solutions for processing one-component and multicomponent dental materials simplify handling in many clinical situations. Find out more. Sulzer Mixpac invented them: mixing tips and system solutions which have revolutionized the mixing, dispensing and application of multicomponent materials. Only original quality guarantees the highest level of safety. 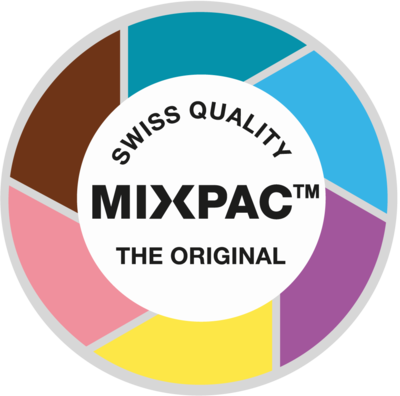 MIXPAC™ products are manufactured in Switzerland under the most stringent cleanroom conditions. Our dental products make the user's daily work easier and ensure reliable results at the highest quality level. MIXPAC™ system solutions offer the user safety without compromise through premium quality. Quality management ensures compliance with all international standards. The products are distinguished by their precision, functionality and design. The first class quality of all functional components enables precise work and ensures the utmost customer satisfaction. MIXPAC™ dental products focus consistently on specific dental applications. 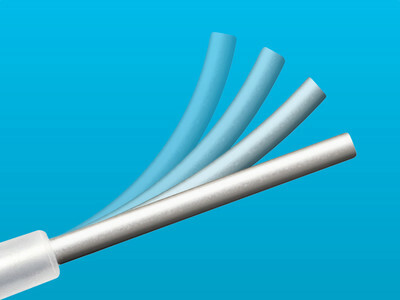 They are designed to be user-friendly and guarantee exceptional efficiency. Users save time and material. You recognize the Swiss Original from the color, the shape and the unmistakable quality. 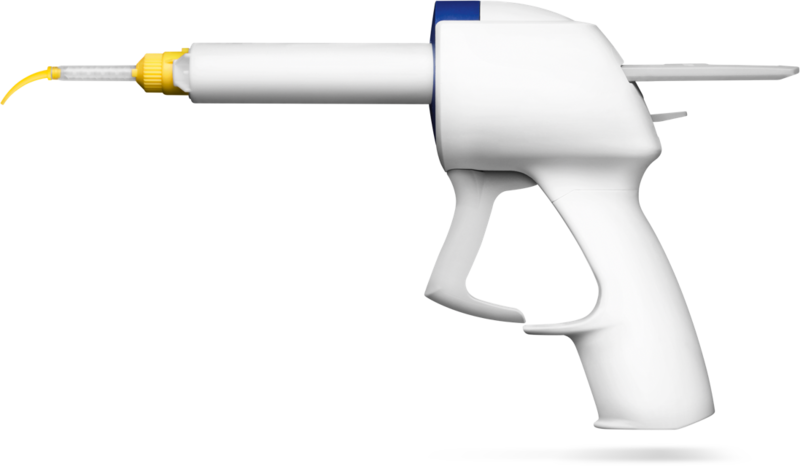 Dispensers, cartridges, mixing tips and applicators always form a unit with MIXPAC™. The interaction of all components ensures safe and efficient working. This allows users to achieve perfect results with ease. 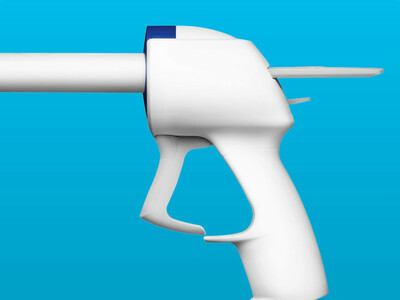 Sulzer Mixpac develops and manufactures dental application solutions. We work for the world's leading dental brands. Would you like to contact us? Send us a message.